Unity was founded on prayer. The co-founders, Charles and Myrtle Fillmore, were both healed through prayer. Unity believes that the prayer of faith releases the Power of God to work in the life of the one for whom we are praying. Our faith is in God, and we know that with God all things are possible. We give thanks in advance, knowing that God answers each prayer in the perfect way. Unity’s emphasis is always that we are healed through the Christ within. The reason we can be healed is that in Truth we are already whole, complete and perfect. We have faith that with God all things are possible and that God as the healing power within everyone is greater than any appearance of any inharmony. We look beyond the appearance to the Truth that we are spiritual beings made in god’s image. We affirm and claim wholeness for those who are asking for healing prayer. Prayer chaplains serve our spiritual community through the loving service of prayer support. Prayer is the foundation of the Unity movement. Prayer chaplains are carrying on the work of the co-founders, Charles and Myrtle Fillmore, who were both healed through the prayer of faith. Prayer chaplains serve each Sunday by offering one-on-one prayer to those requesting prayer support. They hold spiritual space, lovingly listen, pray from the heart, hold in confidence what has been shared, and then let go and let God do the work. Chaplains also make “wellness calls” to members once a month. These calls are a gift to the membership to keep in touch and to offer prayer support if requested. Members of the Pastoral Care Team make home and hospital visits. This service is available to those in our spiritual community. Visits may be arranged by calling the prayer chaplain line at (714) 730-730-3444 ext 121 and leaving a message. 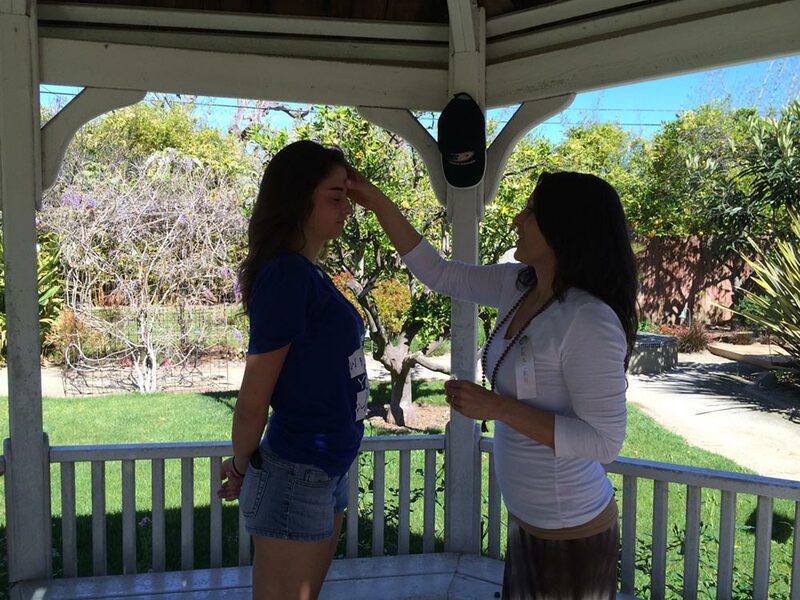 Reiki, like prayer, is a way of connecting with Spiritual Presence within, thus our Reiki Ministry is an integral part of the Prayer and Healing Ministry at Unity of Tustin. Reiki is a Japanese method of bringing relaxation and stress reduction, whcih promotes healing. Unity’s co-founder, Myrtle Fillmore, pointed out that reducing stress allows the body’s own natural healing energies to flow freely and abundantly. 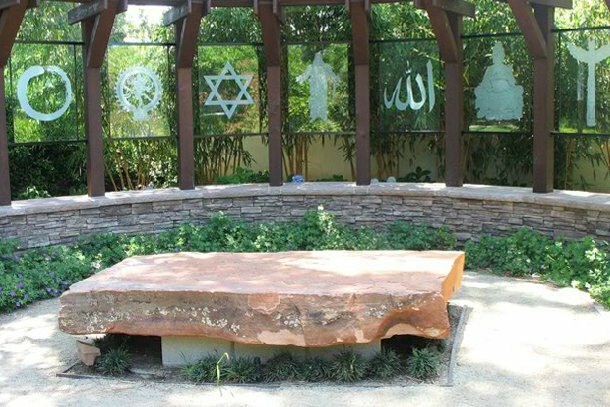 Unity of Tustin’s Reiki Ministry offers complimentary Seated Reiki treatments in our Meditation Garden on Sundays after the 9 and 11 a.m. services. Please look for someone with a green Reiki Ribbon or visit the Prayer Chaplain table for assistance. Reiki is also available during the Sacred Circle of Light, held every third Monday from 7 to 8:30 p.m. in our Sanctuary. 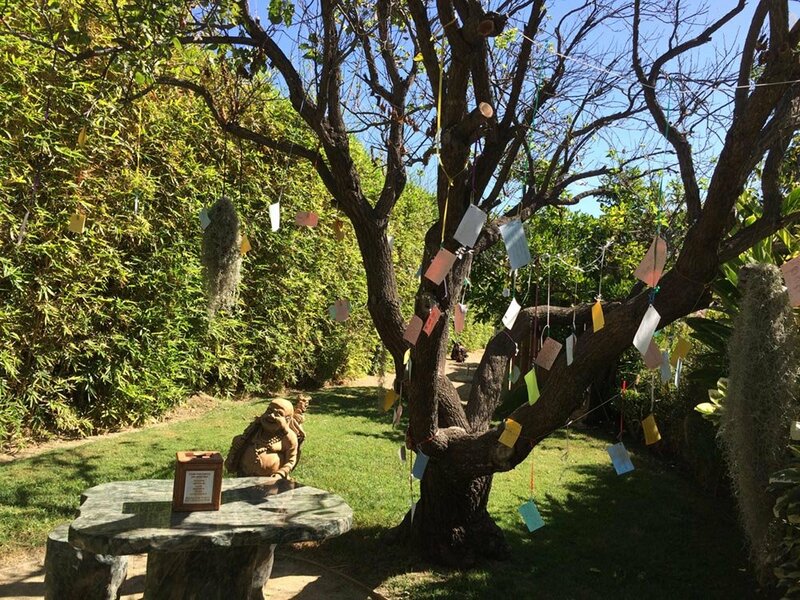 Unity of Tustin has a prayer line with an inspirational message. You may also leave a prayer request at this number 24 hours a day, 7 days a week: 714-730-3444 ext 120. 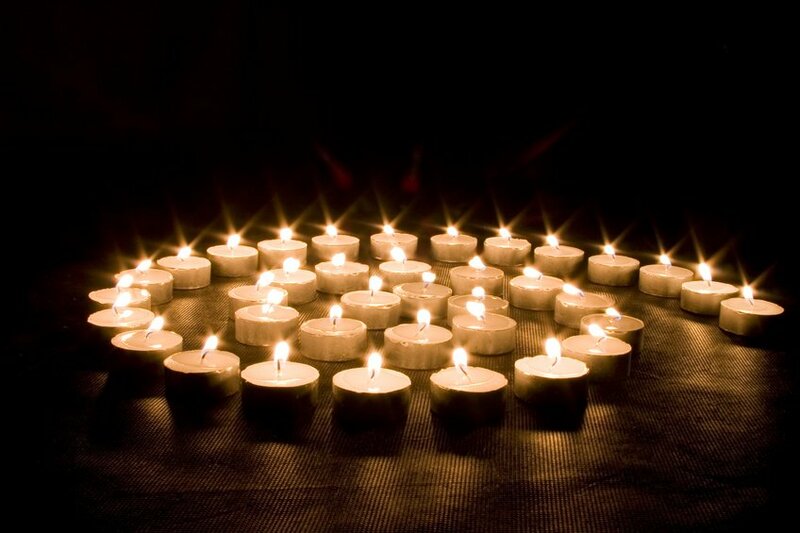 You are invited to join in our Sacred Circle of Light on the third Monday of every month from 7 – 9 p.m. This is a contemplative service to awaken to the Source of Divine energy within. Relax and rest in an atmosphere of silence, meditation and hands-on healing. Reiki practitioners are available. Everyone is welcome. A love offering is received. Join us for a powerful evening of opening to the Divine energy of the Holy Spirit. Leave the busyness of your daily life at the door as you enter into the silence and take time to rest in your heart-space of Divine Love. As you quiet your mind, moving from head to heart, you enter a time of sacred communion through prayer, meditation and a beautiful candlelight ceremony. Unity was founded on the prayer and healing work of Charles and Myrtle Fillmore. This deeply beautiful candlelight service continues the emphasis of Myrtle Fillmore’s healing experience as she affirmed: “I am a child of God and therefore I do not inherit sickness” and Charles Fillmore’s wisdom and teachings. In his book, Jesus Christ Heals, Charles Fillmore states, “Whoever calls upon God as Holy Spirit for healing is calling upon the Divine Love.” Surrendering to this divine Love, we set our intent to receive. Together, we open our hearts ever wider, creating space — a spaciousness to be filled with this golden transformational energy. A quickening of our Christ Light occurs, our souls are nourished, and healing manifests throughout our bodies and lives. Participating in this active experience of Divine Love, we open to our Christ Light, allowing the wisdom of our own body-consciousness to self-heal. Just be – in the present moment, absorbing God’s love and grace! Just be – at rest in your heart, in deep peace! Just be – connected with the angelic presence that surrounds you! Just be – as you allow Holy Spirit’s transformational energy to heal your body and life! For information about Meditation Retreats, please click here.